A couple of days after that we have started the spring semester at AUB, Urbanista, which is already a popular restaurant in Gemmayzeh, opens its doors on Bliss Street. Every Monday and Wednesday, I would meet up with my best friend Nour and occasionally some other friends to discover something new on their menu. Urbanista has indoor as well as outdoor seating and you can always find an empty table to sit either outside or inside. Upstairs, where I usually sit, there are very comfortable one seat sofas as well as a long table where you can enjoy food while working on your laptop or just studying. The first few times I went to Urbanista, the service was horrible: I felt that the waiters were still getting to know each other, because it took several minutes for them to notice my hanging hand when they were standing just in front of me, chit-chatting. With time, they learned to become much more alert and aware of their responsibilities. Some of the food that I have ordered over the couples of times I have been to Urbanista made it at the top of my list; but other dishes were less satisfying. The overview and critique that I have posted with the pictures below can roughly give you an idea about what to order if you ever plan to go to Urbanista, be it on Gemmayzeh or on Bliss. 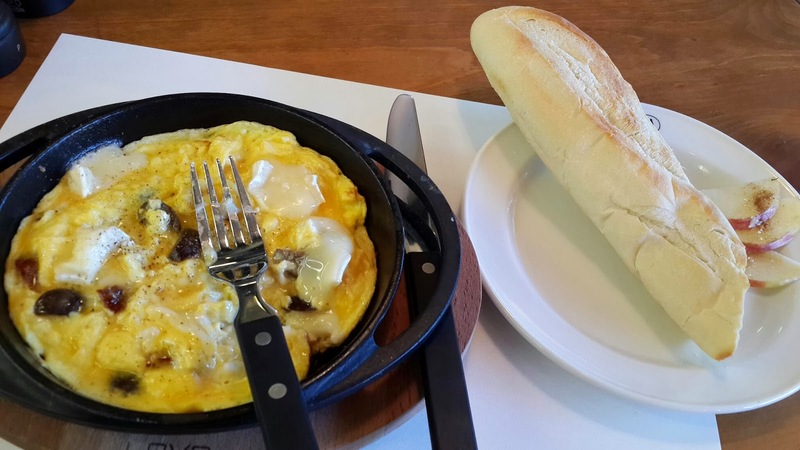 The "Egg & Brie" omelette is accompanied with a French bread. Personally, I didn't eat the baguette, but friends complained the bread wasn't enough when they shared it together; and they asked for Refill three times. I would suggest Urbanista to ask their customer for the bread. 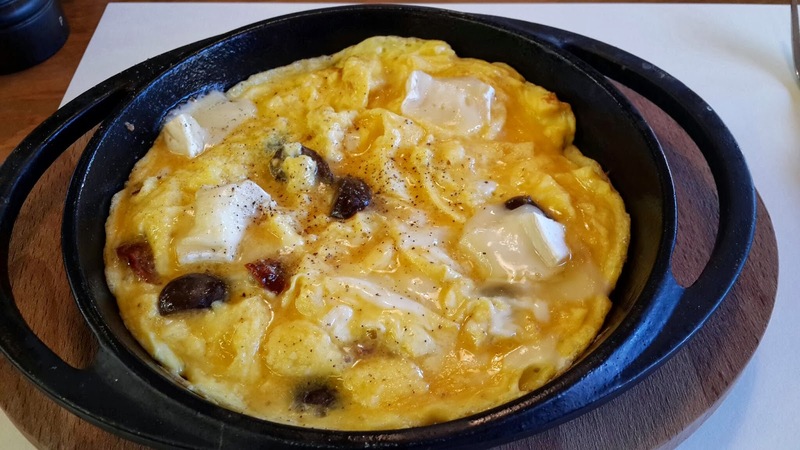 The "Egg & Brie" omelette comes with olives and very few thin slices of brie cheese, this is for the deceiving part. Urbanista should be more generous in serving all the trimmings to enrich the main dish. 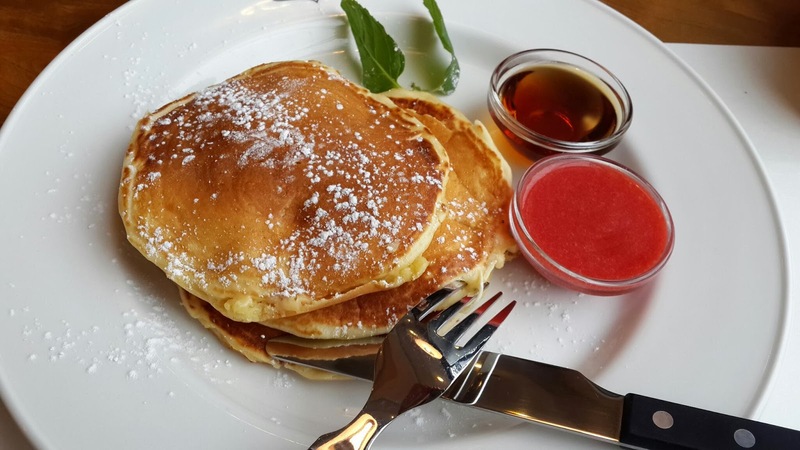 The pancakes are delightful! I already had it three times. The bread is not raw and they give you with it real maple syrup sauce and a strawberry coulis. I love strawberries! 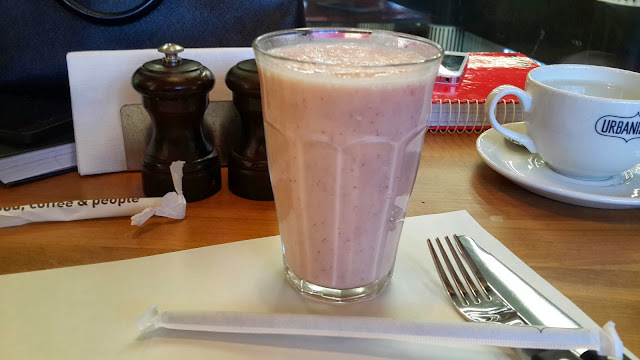 The "Strawberry, Banana smoothie" comes with a choice of milk or yogurt (I had it with yogurt). It was just fine, I thought it was a bit bland and I had expected it to be more exploding with the strawberry and banana flavors. For instance, I doubted that they had put in bananas. 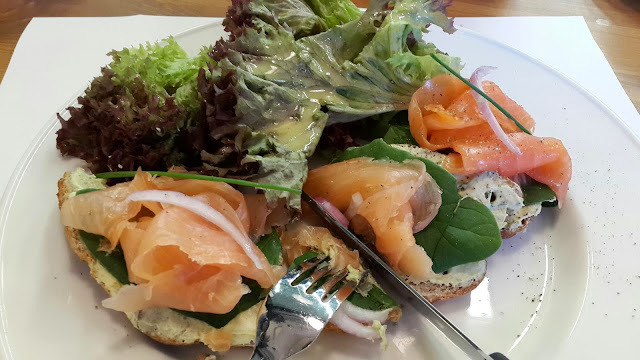 The "Organic Smoked Salmon" sandwich deceived my expectations. The toast was a bit dry. Maybe another choice of bread would have been more suitable or perhaps it would be a good idea to add some more of lemon juice. The salad leaves were partly seasoned. "BBQ (chicken) burger" is one of the best I have ever had (I love CBJ's BBQ burger too). I enjoyed to have some curly lettuce in the burger; of course I didn't eat the coleslaw on the side. The potatoes are a smart solution between the french fries and wedges. The "Chicken mini bites" are another favorite. They are crunchy but softhearted. 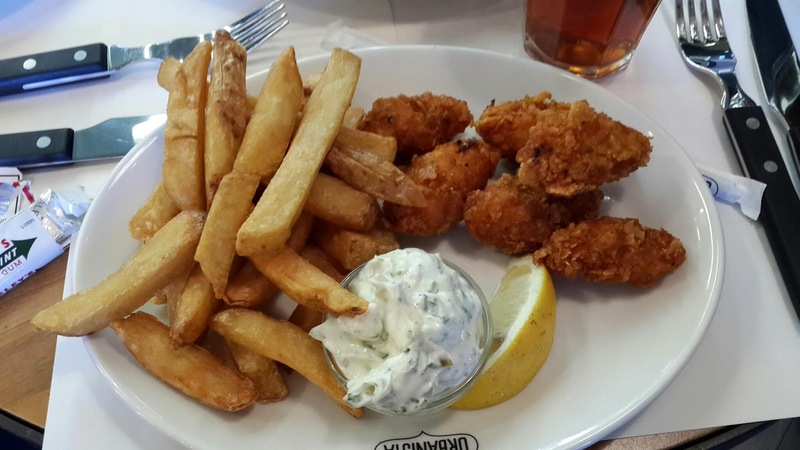 They come with a Tartare sauce but I would prefer it with BBQ sauce, and you can ask for it! The french fries that came along with it were not warm enough, serious bummer. 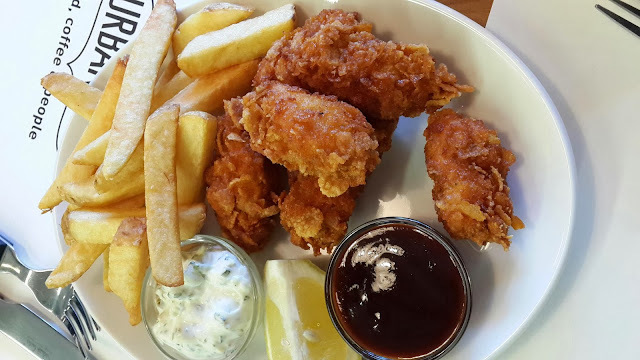 Cold fried food is not tasteful. 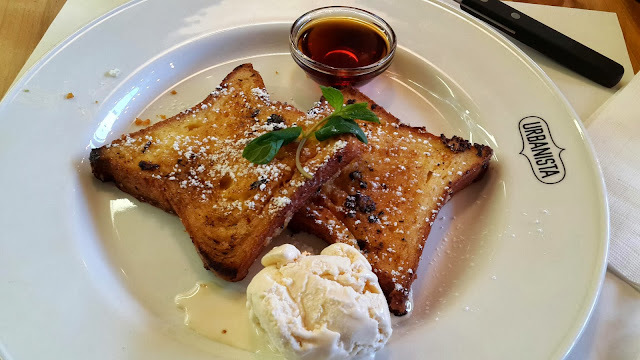 The "Pain Perdu" must be a favorite for cinnamon lovers. But even if you're not quite a fan of cinnamon like me, the Pain Perdu will work just fine. I would recommend Urbanista to add on the menu or specify, at least orally, that this dessert is cinnamon flavored, since it becomes a discovery once you taste it. The ice cream was already melting when the waiter got me the dish; I believe that the cook should be smart enough to add it at the end, once he had finished preparing the bread. 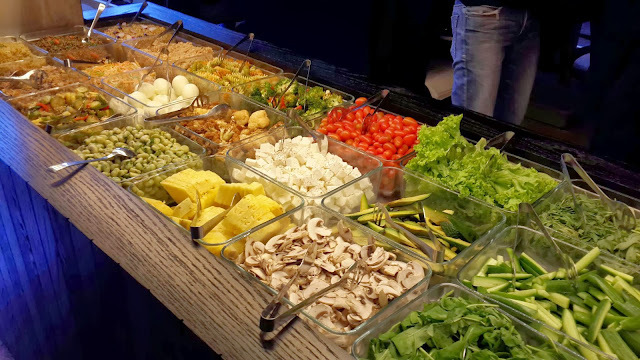 A picture for the "Salad bar", that is not quite usual if you can see. The "Vanilla Angel Cake" is the same as the one I once had at St. Elmos, same same bland Vanilla cake. Well, I guess they must have got it from the same bakery or the grocery store. 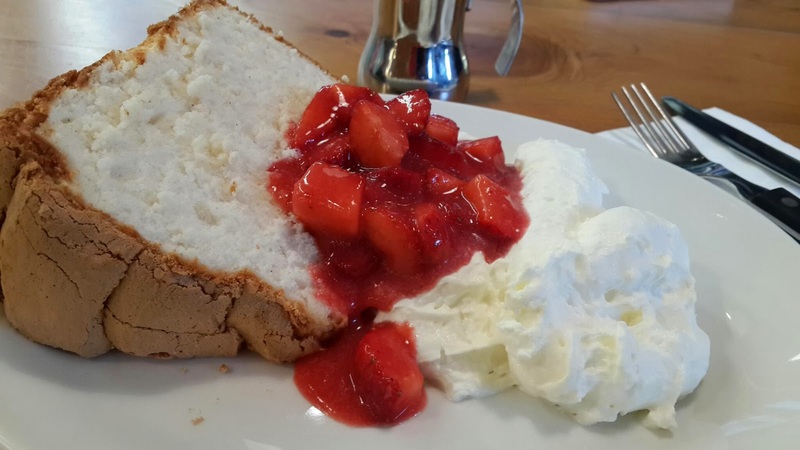 It was good, but not as good as St. Elmos where I am used to a bigger slice of cake, more of a tastier whipping cream, and most of all, a lot more pieces of fresh strawberries! Well, I have to say I liked your approach, and most of all your consistency. 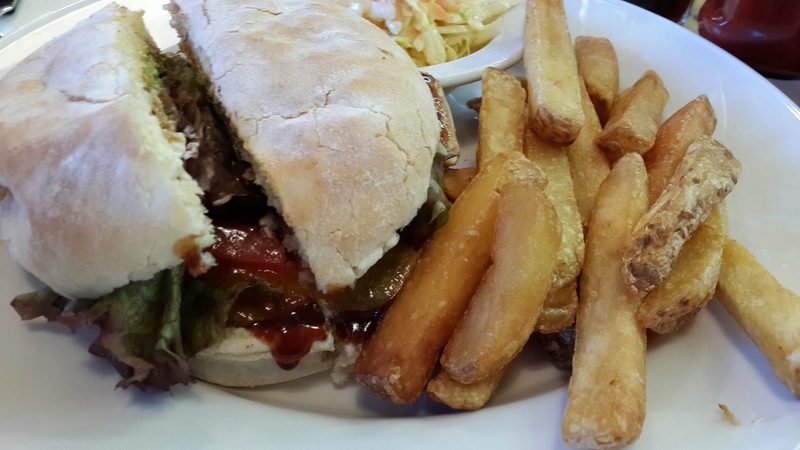 Being a food critic is not a far-fetched idea. Personally, I found your insight to be very helpful and straightforward.. I would have said probably the same thing... I also want to commend you on your photography skills ;) .. Thank you Professor! :))Your feedback means a great deal to me!! And I appreciate your interest in my blog.. Keep reading ;)..